Every business has a sales message, every business has a way of explaining what they do, how they do it and for whom. 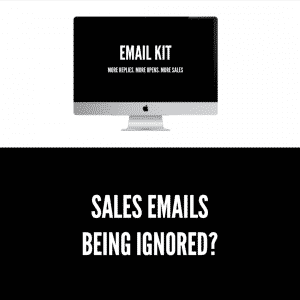 The reality is that not all of them are effective and the impact of a poor sales message cannot be underestimated. We all inherently understand the nature of what we do and how we do it. It’s explaining this to others in an engaging and clear way that is the issue. That is why a Clear Sales Message is so crucial. A poor sales message can harm your ability to sell and to communicate with potential clients. But how do you know if you need a Clear Sales Message? 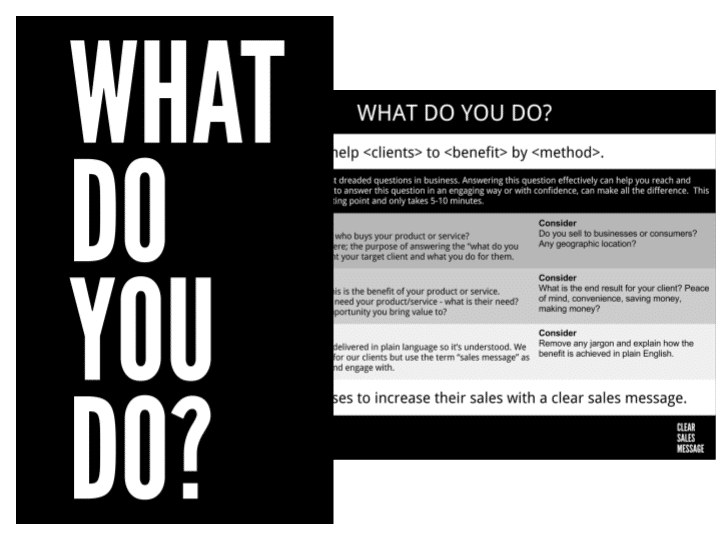 You may instinctively know if your sales message is clear or not, your confidence in speaking to others about your products or services will mirror your level of clarity. 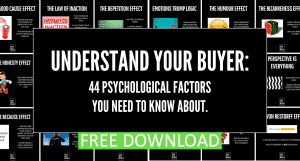 There are some warning signs to look out for and we have created a free checklist to see how effective your current sales message might be. Now you understand more about why a Clear Sales Message is important, how do you create one? 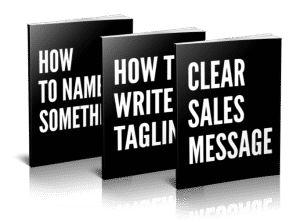 How do I create a Clear Sales Message?